The Life O’ Reilly is one of our listings and was just featured in AL.com! 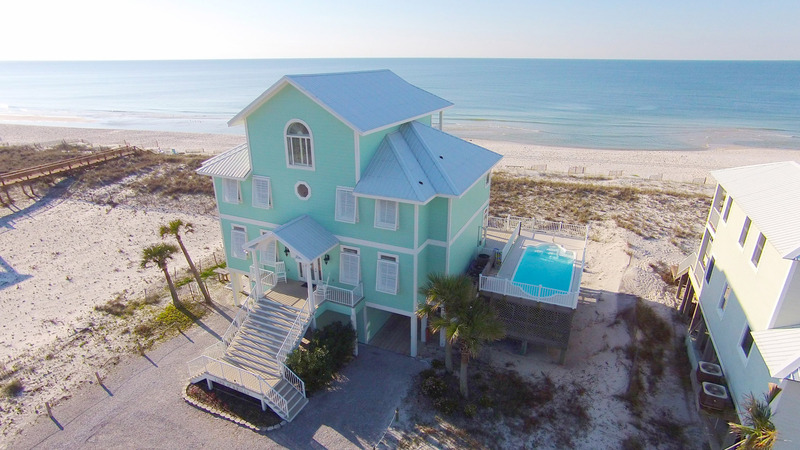 This beautiful beach-front home has 7 bedrooms and 6.5 baths. It comes fully furnished and with an outdoor pool that faces towards the gulf. It has a rental projection of over $200,000 per year! This makes it an awesome investment! Read the full article and see pictures here! For more information, contact The Kim and Brian Team at RE/MAX Paradise for more information!